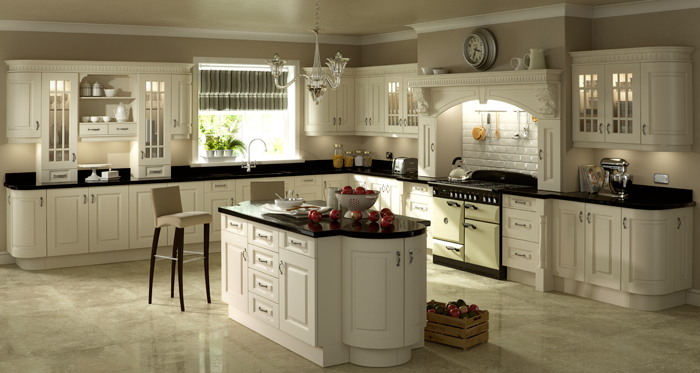 If you’re worried about your choice of kitchen becoming the victim of fashion there’s no need to be. 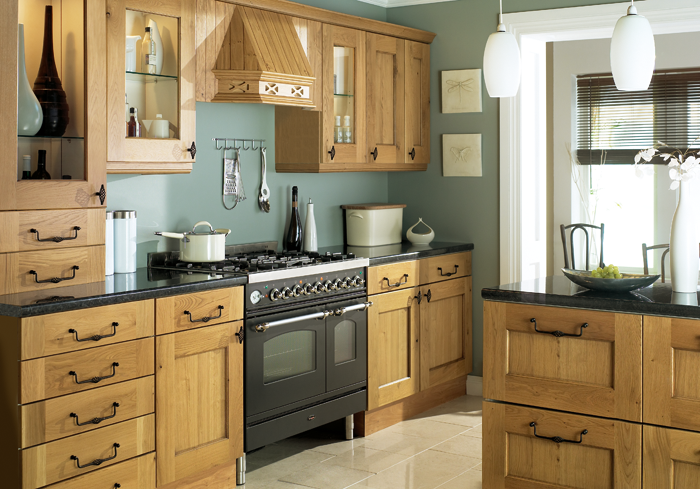 Our classic kitchens have timeless design appeal, and you’ll continue to enjoy these classic kitchens as much as you did the day they were put into your home. 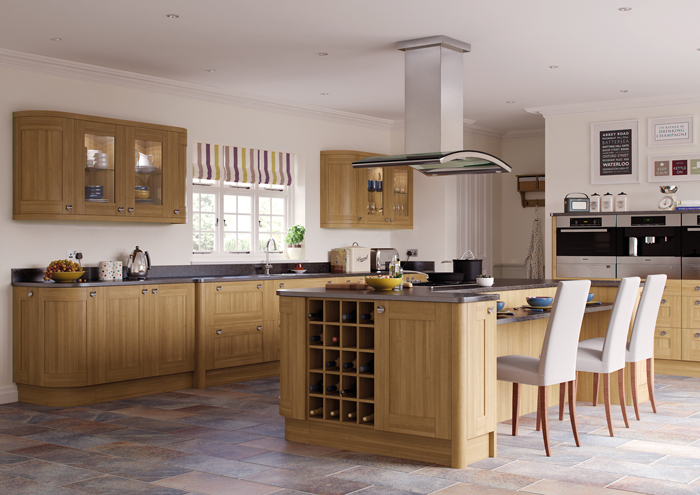 At Norton home Interiors in our classic range we offer a huge choice of colours, finishes and materials, both natural wood and man-made. 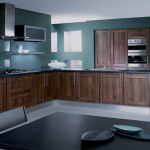 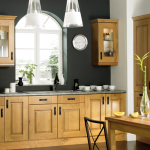 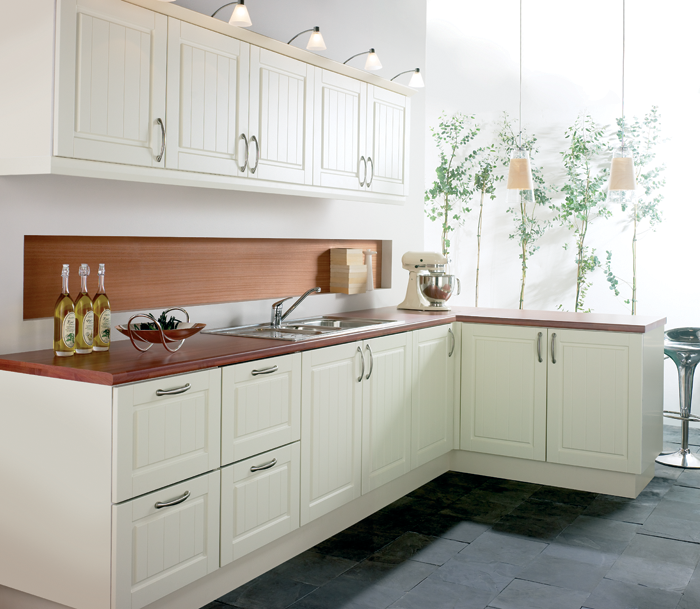 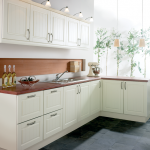 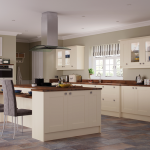 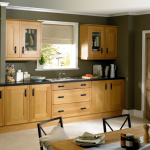 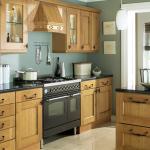 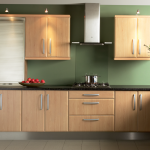 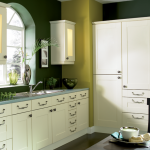 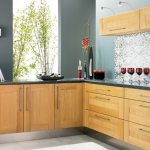 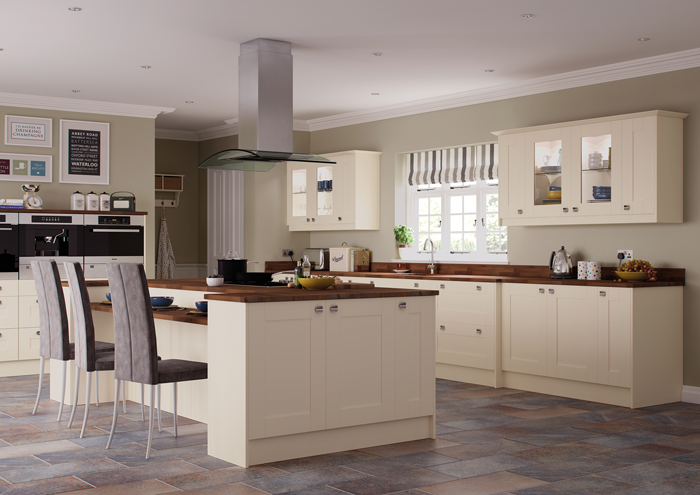 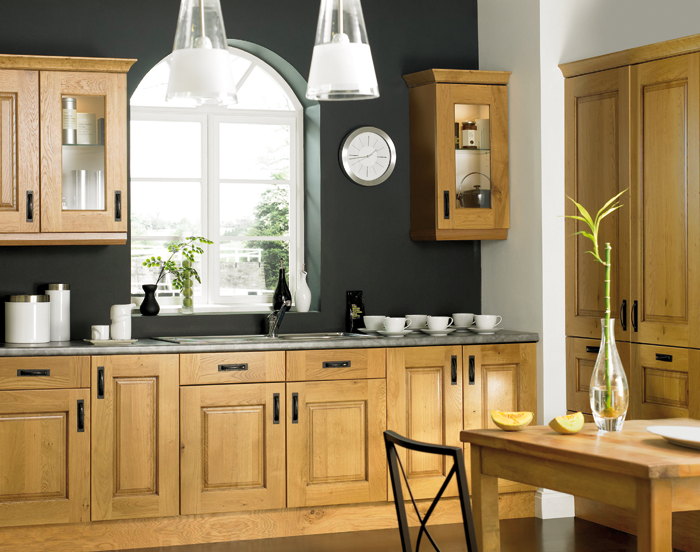 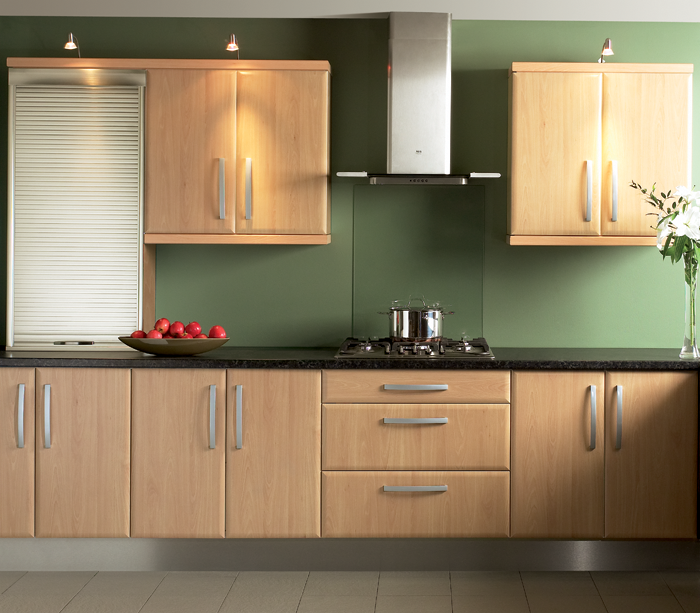 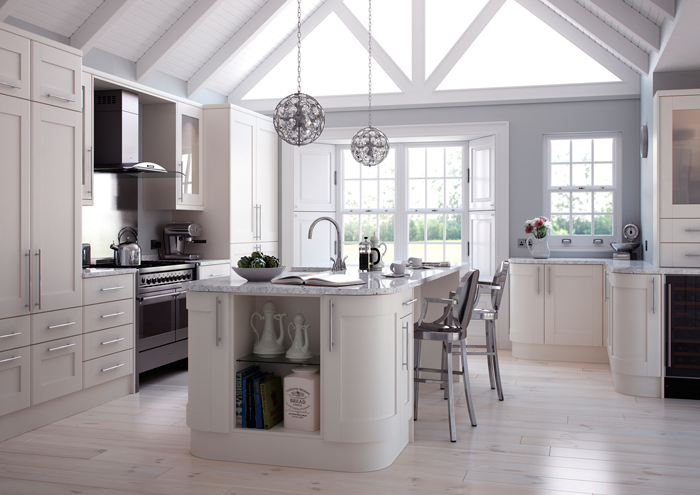 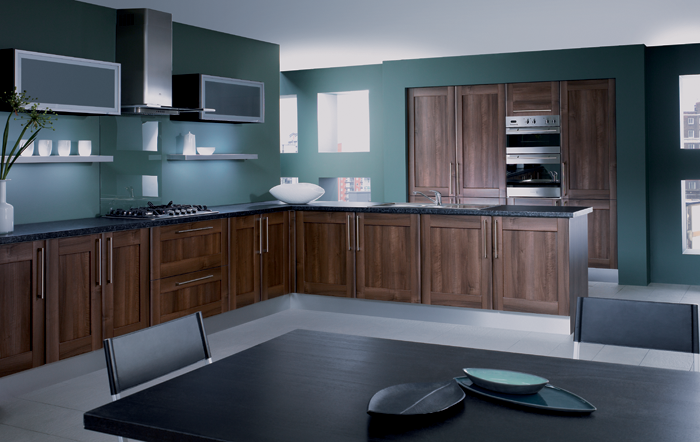 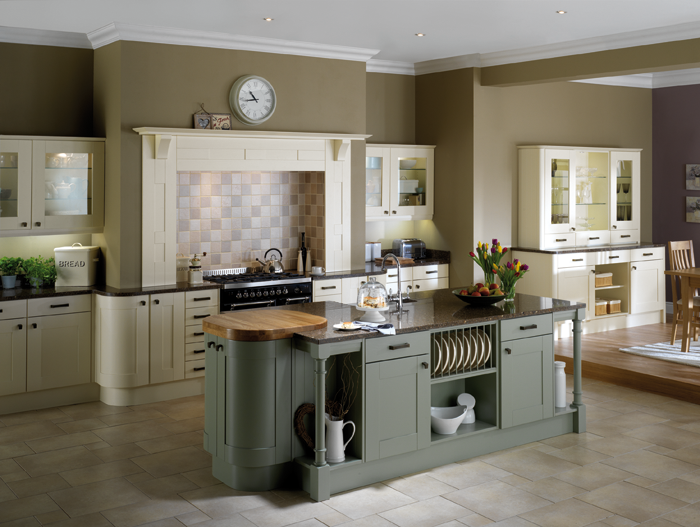 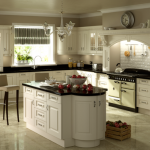 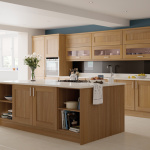 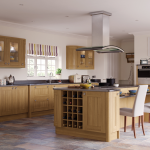 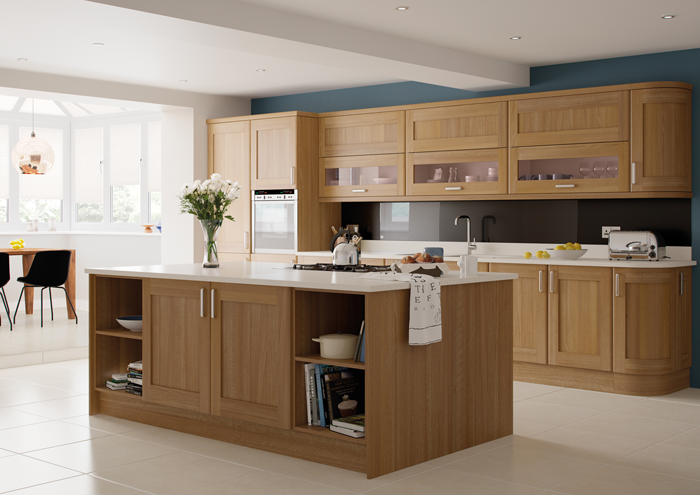 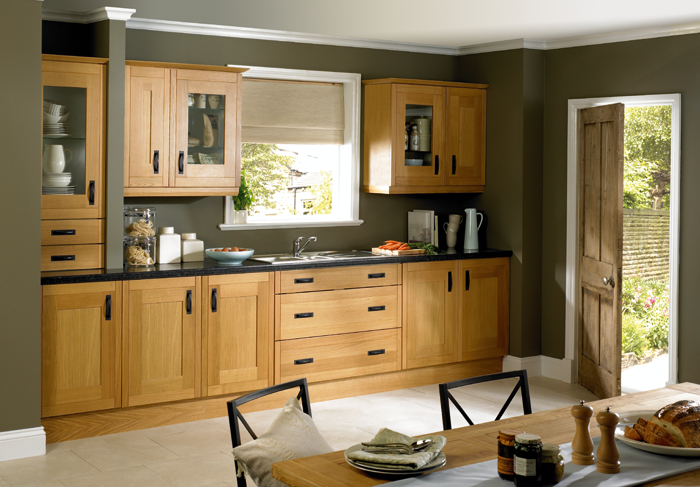 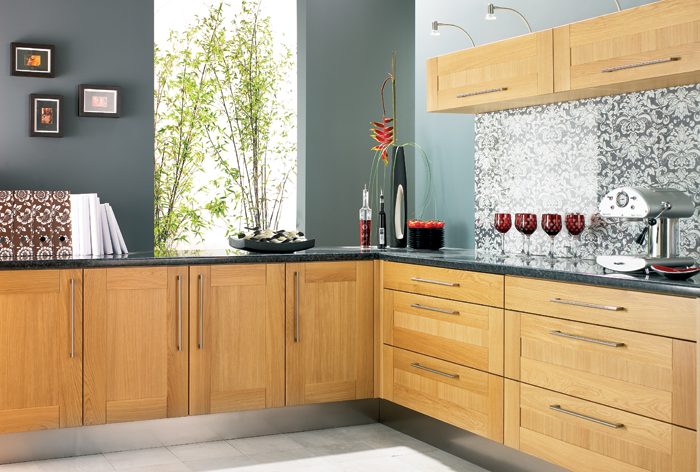 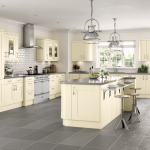 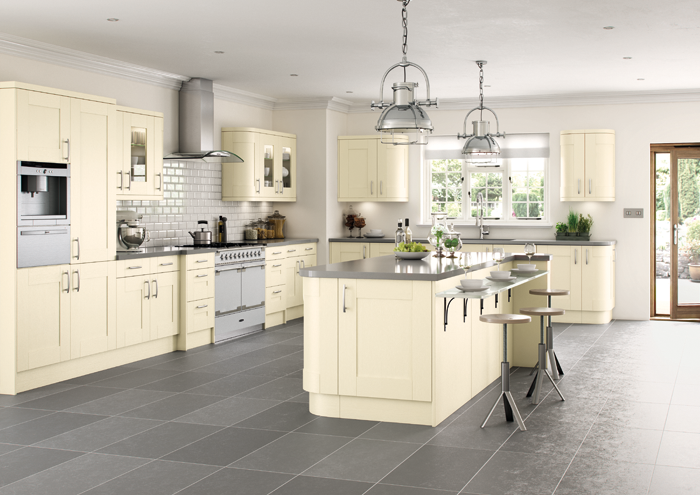 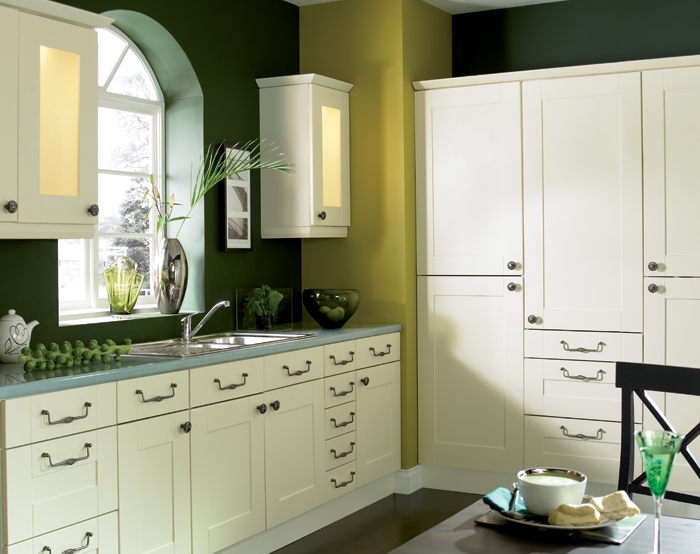 Whether you choose subtle light cream or imposing traditional oak there is a kitchen to suit your home and your lifestyle. 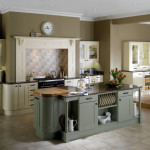 Return to main Kitchens page.